Aptly named ‘Trends Unlocked with Ella&Jade’, this award winning and talented duo will focus on current and future trends and translate them into techniques that everybody can adapt to suit their clientele in salon, whilst giving you tips on how to introduce new trends to your clients. A collaboration of colour and cutting techniques, William will demonstrate one of 2018’s hottest haircuts, the modern shag, providing variations to edge it up or make it more salon friendly. 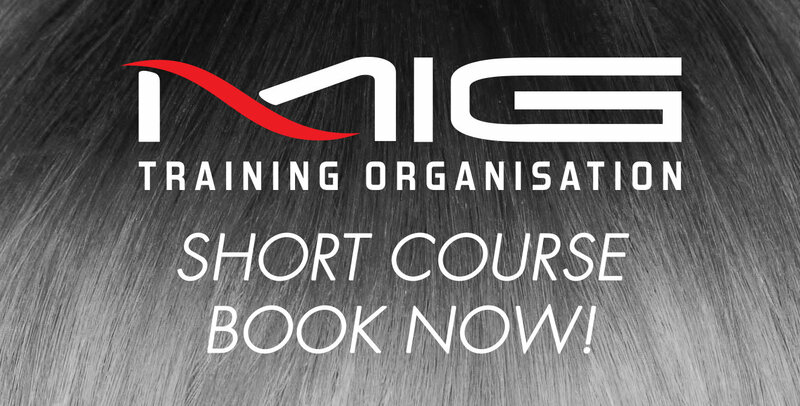 You will learn fringe techniques, personalisation techniques and client suitability techniques from Will, who is the current Hair Expo Queensland Hairdresser of the Year. Partner in crime Alannah is the yin to William’s yang. She will cover a range of up-to-the-minute and future trend colouring methodology including colour placement and freehand work, colour selection, colour contouring, application techniques and appropriate shade selection.